If you're looking for dental braces in Etobicoke, then you're in luck. Etobicoke has access to some of the best orthodontists in the area. Your teeth serve an important function, and keeping those pearly whites looking their best is only a part of taking care of them. Why Do I Need Orthodontic Care? Orthodontic care is one of the main types of care a dentist can specialise in. 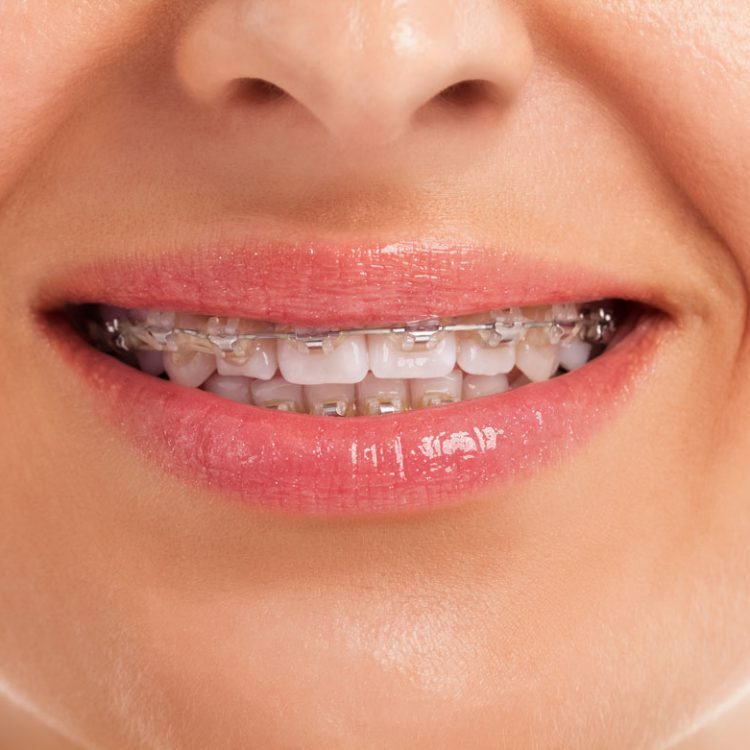 Orthodontists commonly use dental braces to apply gentle, small amounts of pressure to your teeth over the period of months or years to change the shape and structure of your teeth. The position your teeth are in before you receive dental braces are what makes up the structure of your teeth, or your bite. Your bite is how your top and bottom teeth come together. When the top and bottom rows of teeth do not sit correctly, this is called a bad bite, or a malocclusion. Problems such as missing, crooked or crowded teeth contribute to a bad bite. Thumb or finger sucking can affect your bite as well. A bad bite can cause muscle tension and pain in your mouth and jaw. It can be hard to chew some foods, and your teeth are more likely to be exposed to chipping and everyday wear. If your teeth are overcrowded, it can be harder to clean your teeth and you are more prone to cavities and gum disease. Fixing a bad bite with dental braces in Etobichoke not only improves the quality of your smile, but also your health. Some people think that only teenagers can receive orthodontic care. Teeth can be corrected at any age or stage of development. In fact, in recent years more and more adults are seeking orthodontic care to improve their smile's look and health. Your dentist or orthodontist will evaluate if orthodontic treatment is right for your teeth. In some cases, it is beneficial to begin orthodontic care before all of the adult teeth form. This is called interceptive orthodontics, and your dentist or orthodontist can perform an orthodontic screening to find out if your child will need orthodontic treatment to correct a bad bite before it gets worse. This allows your orthodontist to treat a problem as it is developing, before major symptoms start to appear. Orthodontic care is a slow process that takes time. The amount of time depends on your age, the severity of your bite, and the treatment technique used. Treatment usually involves a regular visit to your orthodontist over a period of several months or years. Treatment for adults can take longer than children or teenagers, as an adult's teeth have had time to root themselves in place. The average time a person will usually wear braces is 2 years. Your orthodontist may suggest the use of a temporary or a permanent retainer after your braces are removed. We strive on creating great experience for our patients. From opening till late hours including the weekends, crafting great and cost effective offers to welcoming patients in a state of the art dental practice. This is our objective; putting a smile on your face. We take the trouble of dealing with your insurance company instead of letting you handle it. Unlike other dental practices, we will process the insurance claim on your behalf so you have less worry about the hassle and enjoy our enhanced experience. We make it easy. We understand that financials could be difficult so we work with our patients to make it less of a burden. We work with our patients to agree small monthly payments if necessary. Just ask our front-desk and we will get it arranged. One of our staff members will contact you soon after you submit your appointment request to confirm the date and time.